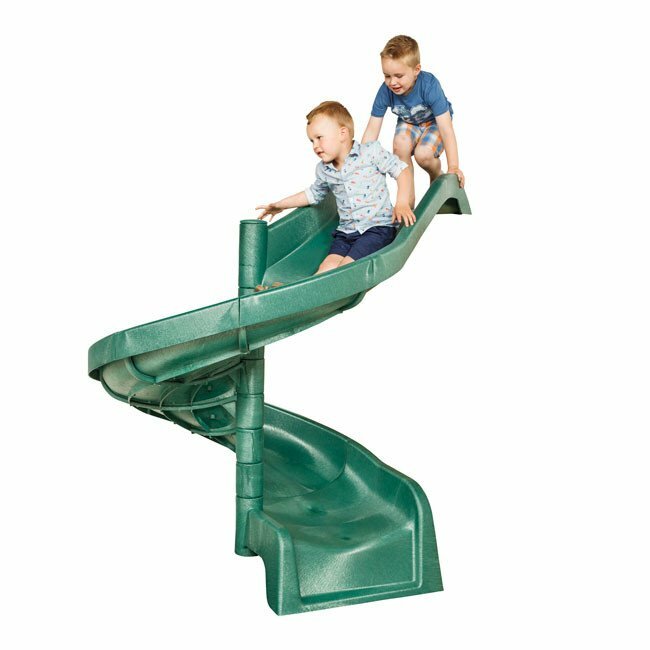 Create your own adventure as you twist and turn whilst gliding through the air down to earth! 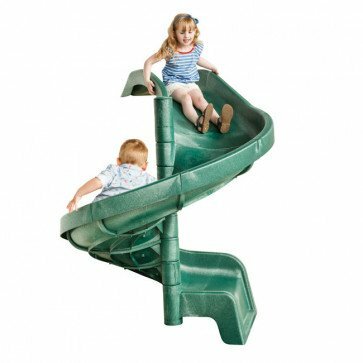 Our spiral slide will add the finishing touch to your play tower. 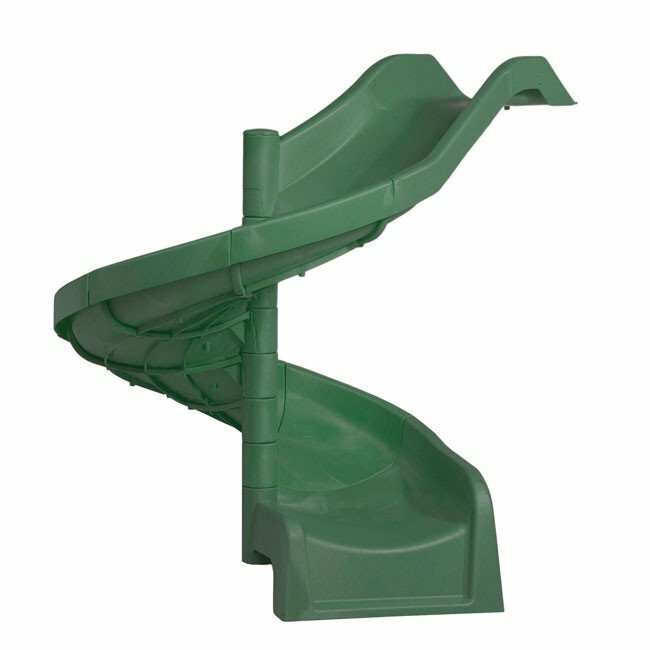 This slide is supplied in kit form for self assembly by simply sliding the molded hdpe sections onto the steel support pole and fixing into place with supplied screws.